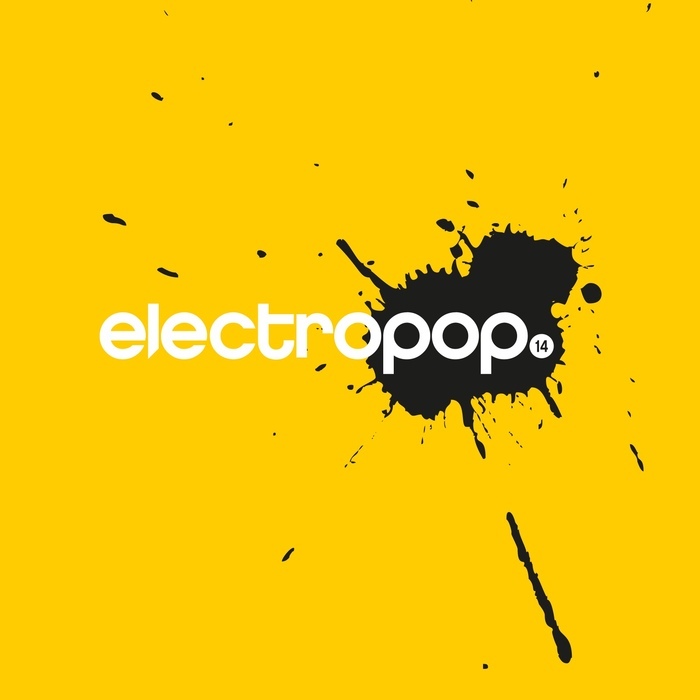 The electropop series continues. Only 150 pcs worldwide. 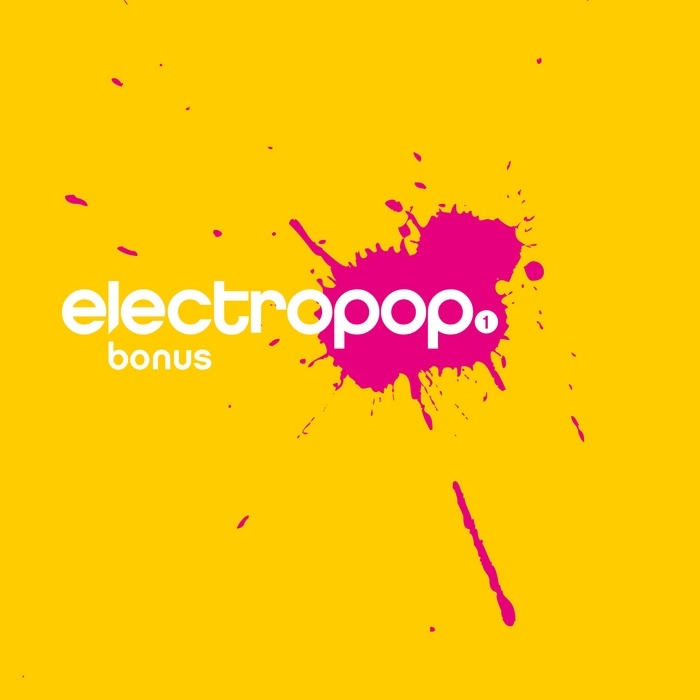 The strictly limited "electropop.14 (Super Deluxe Fan Bundle)" (150 copies worldwide only!) 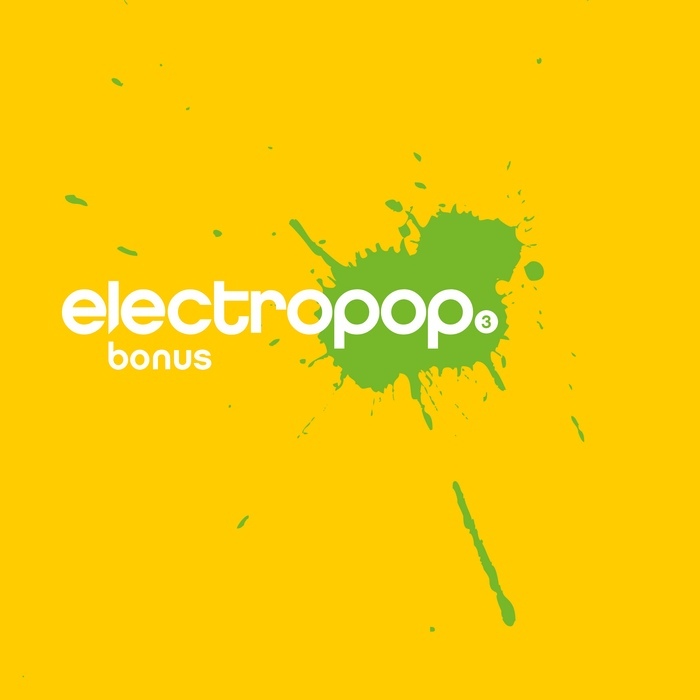 will feature three additional bonus CD-Rs with lots of great and rare tracks you will love!